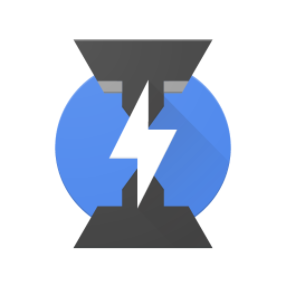 The new pipeline is built upon Ignition, V8’s interpreter, and TurboFan, V8’s newest optimizing compiler. 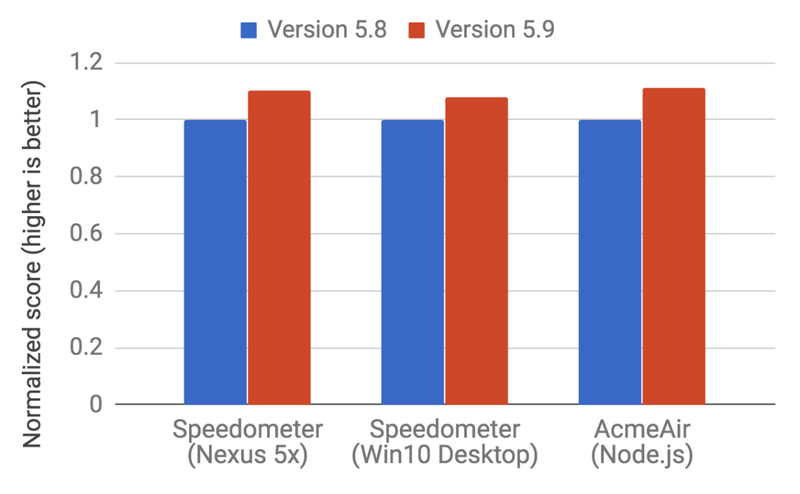 These technologies should be familiar to those of you who have followed the V8 blog over the last few years, but the switch to the new pipeline marks a big new milestone for both. Later the V8 team took advantage of the fact that Ignition’s bytecode can be used to generate optimized machine code with TurboFan directly rather than having to re-compile from source code as Crankshaft did. Ignition’s bytecode provides a cleaner and less error-prone baseline execution model in V8, simplifying the deoptimization mechanism that is a key feature of V8’s adaptive optimization. Finally, since generating bytecode is faster than generating Full-codegen’s baseline compiled code, activating Ignition generally improves script startup times and in turn, web page loads. By coupling the design of Ignition and TurboFan closely, there are even more benefits to the overall architecture. For example, rather than writing Ignition’s high-performance bytecode handlers in hand-coded assembly, the V8 team instead uses TurboFan’s intermediate representation to express the handlers’ functionality and lets TurboFan do the optimization and final code generation for V8’s numerous supported platforms. This ensures Ignition performs well on all of V8’s supported chip architectures while simultaneously eliminating the burden of maintaining nine separate platform ports. History aside, now let’s take a look at the new pipeline’s real-world performance and memory consumption. 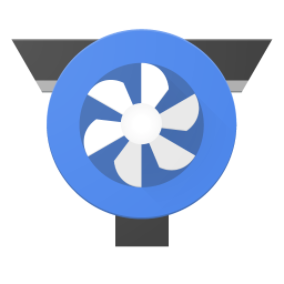 Ignition and TurboFan also reduce V8’s overall memory footprint. In Chrome M59, the new pipeline slims V8’s memory footprint on desktop and high-end mobile devices by 5-10%. This reduction is a result of bringing the Ignition memory savings that have been previously covered in this blog to all devices and platforms supported by V8.